An All About Me Book with a difference!! A fun, imaginative book for kids to record details of their life, focusing on what they are good at and why they are special. This is an ideal way to get kids to Feel Good about themselves, building confidence and self esteem. It encourages kids to set goals from a young age and gets them thinking about their world and how to make it a better place. 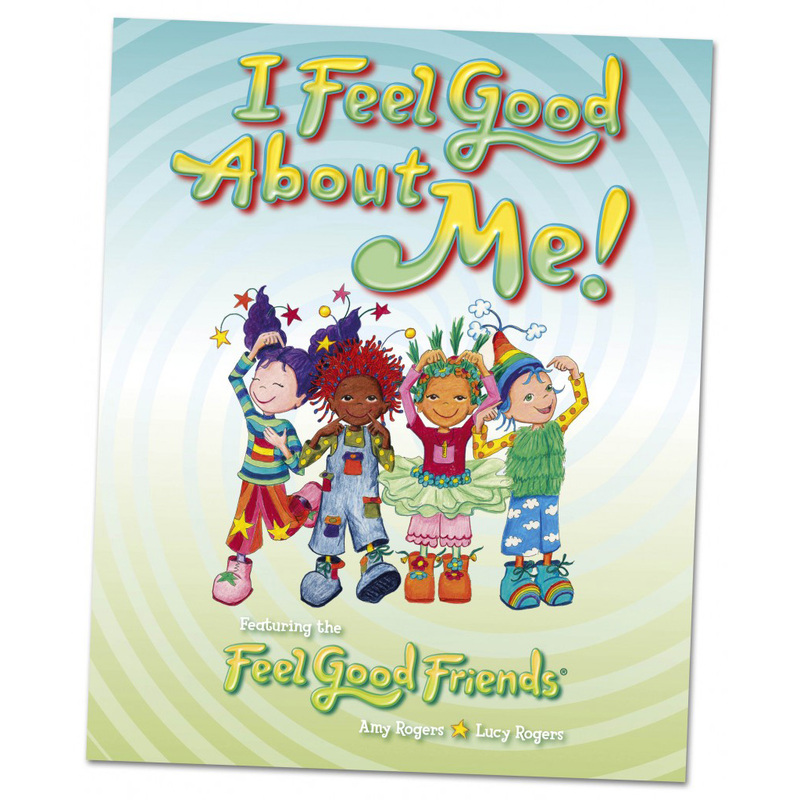 Be the first to review “I Feel Good About Me Book” Click here to cancel reply.